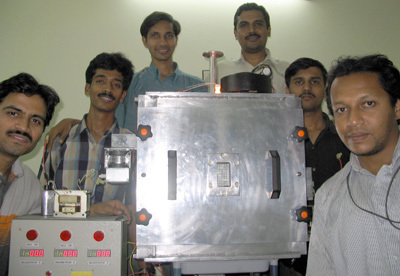 A dedicated team of entrepreneurs lead by Mr. Prakash and Dr. Krupashankara come together and build the first industrial microwave system of the company in a small workshop in Bengaluru. 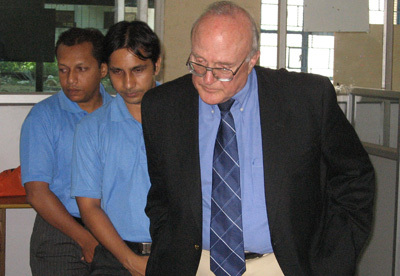 Mr. Prakash & Dr. Krupashankara incorporate Enerzi Microwave Systems Pvt. Ltd. inaugurating its first place of operations in Bengaluru. Mr. Bart Petrini - EVP & GM, EDG, Richardson Electronics visits Enerzi to witness its innovations in industrial microwave heating components. 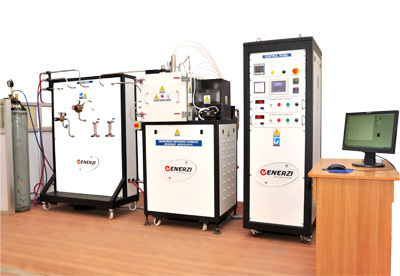 Enerzi launches the first state of the art continuous microwave oven for rubber vulcanization. This achievement marked a milestone for Enerzi as a turnkey solution provider. 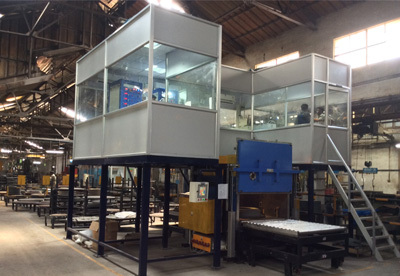 Enerzi developed and supplied the state of the art high temperature microwave furnace with a maximum temperature of 1800 deg. 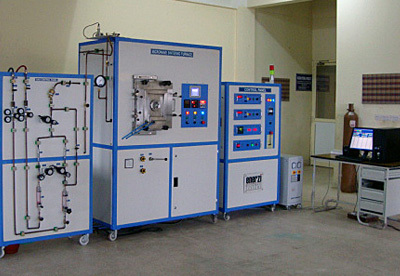 C. This created a benchmark for high tech microwave furnaces in the country. 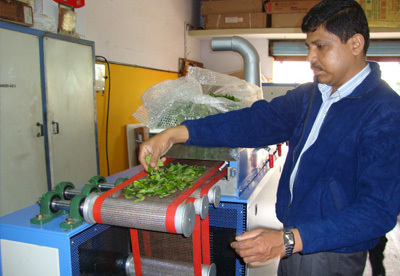 Enerzi enters food processing segment through innovative design and developed conveyor microwave ovens for food processing applications including drying. Enerzi gets through the CE certification for its products and becomes a preferred brand for not only Indian market but for also global customers. 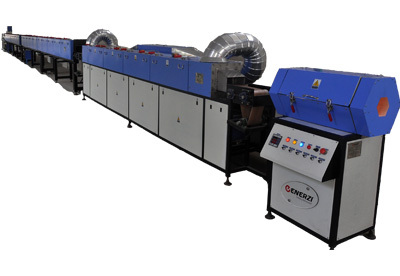 Enerzi delivers its first complete vulcanization line and creates the next level of milestone as a proven turnkey solution provider. 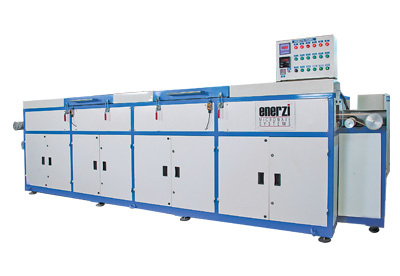 Enerzi installs the largest industrial microwave drier made in India for ceramic drying and makes an entry into industrial ceramic processing. 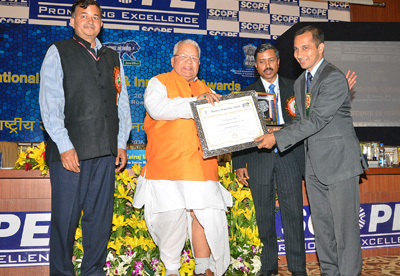 Enerzi receives National Award for Innovation in Industrial Processing of materials leading to energy saving in industries and gets appreciation from Government of India. 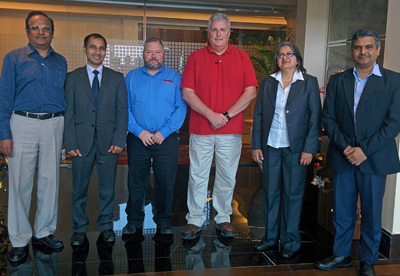 Enerzi signs a joint venture MoU with Ferrite Microwave Technologies LLC for developing large power microwave systems in India, taking the Make in India drive further to the next level. 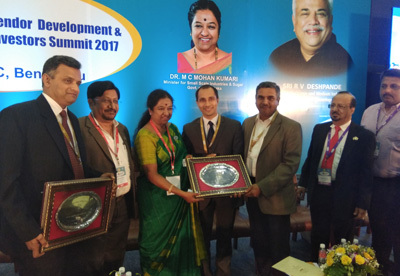 Enerzi receives Manufacturing Excellence Award from Department of Industries and Commerce, Government of Karnataka and is appreciated for its innovations in India.